We provide a fulfilling and motivating work environment to all of our employees while upholding the highest standards of safety, health and environmental responsibility. Our manufacturing facility in Botlek produces carbon blacks for elastomer reinforcement and specialty carbon blacks that serve global markets in a variety of applications. 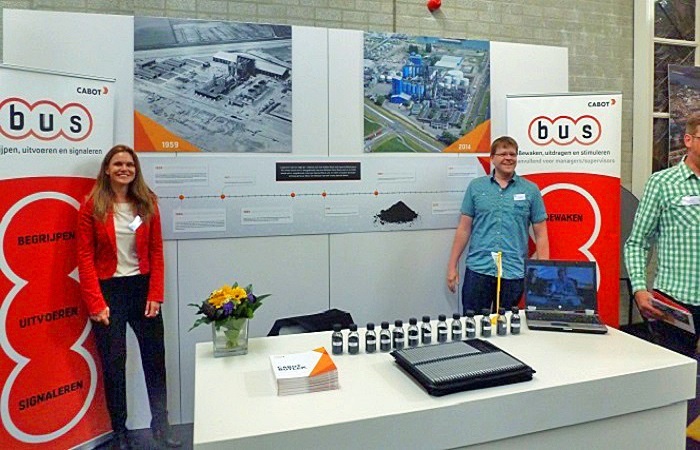 We employ more than 100 employees throughout our facility, which is located just outside of Rotterdam. Our site’s history spans back to 1959, when Ketjen Carbon constructed the Botlek industrial complex. Ketjen later merged with Cabot Corporation to form Ketjen-Carbon SA. In 1981, Cabot took full control of the facility and renamed it Cabot BV. We have operated solely as a carbon black manufacturer since 1995. We encourage and support a healthy and active lifestyle for all of our employees. 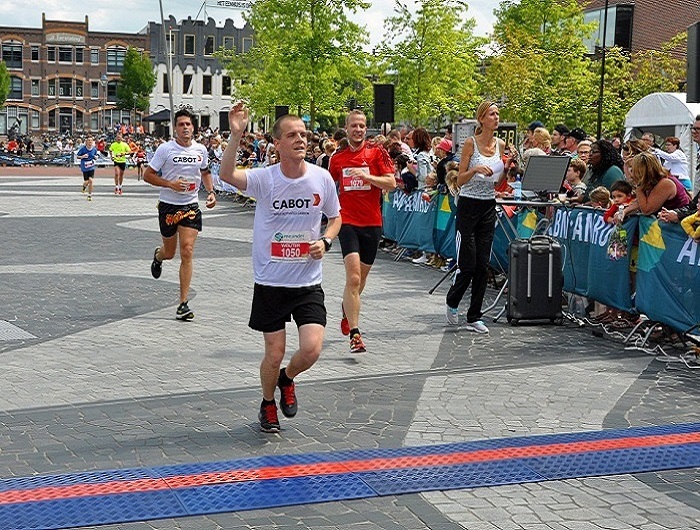 Together with our colleagues from our site in Amersfoort, the Netherlands, we participated in the 2014 Amersfoort Marathon. In total, 15 employees participated in various distances ranging from 10, 21 and even 42.4 kilometers. October 1, 2014, marked the beginning of a new fiscal year and the launch of a new carbon black unit that helps us deliver valuable materials to our customers in the adhesives market. To celebrate the occasion our team shared champagne and doughnuts. At our Botlek, Netherlands facility, a project was carried out that involved reducing our use of natural gas. We reassessed what was actually required to maintain our boilers and dryers and by doing so, the site was able to save 528,685 m³ (19,600 GJ) of natural gas and over 1,000 MT of carbon dioxide in 2015. We strive to use our energy and enthusiasm to improve the lives of the people in our community. In September 2015, a team of six cyclists participated in a charity cycling event organized by the Forza4Energy4All Foundation. Forza4Energy4All is an organization focused on raising money to advance research for the treatment of mitochondrial disease in children. 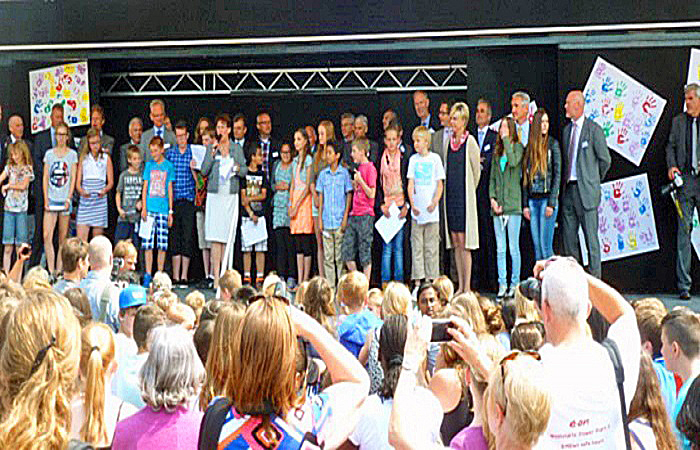 In total, the 2015 cycling event raised more than 107,000 euros for this great cause. 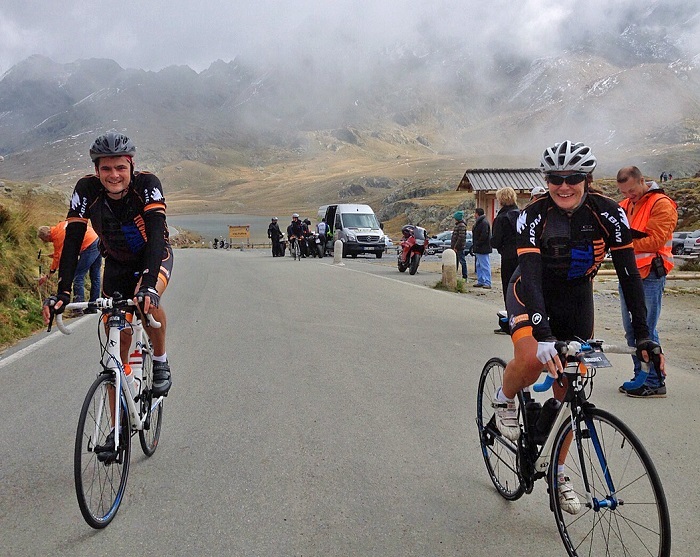 Over the course of three days and 235 kilometers, our cyclists conquered the peaks of Italy while raising nearly 15,000 euros for disease research. In addition, they made several stops along their journey to spend time with young patients. In June 2014, our community sounding board, “Work and Live Safe Together,” celebrated its 20th anniversary. The goal of this sounding board is to facilitate honest and transparent discussions between local businesses and community members to ensure that we continue to act as a responsible corporate citizen and good neighbor. 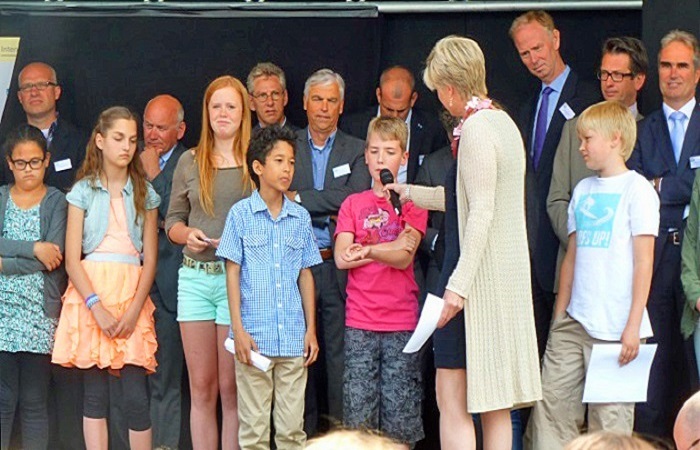 Princess Laurentien van Oranje kicked off the celebration, which was attended by hundreds of local community members. 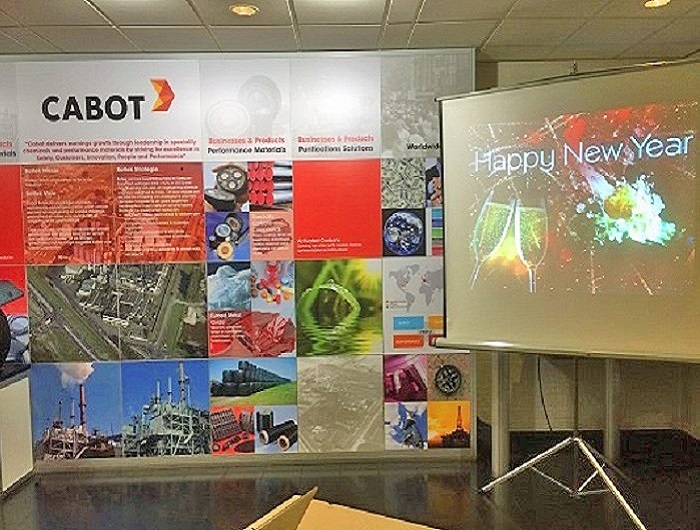 At the event, Harold Corstjens, Botlek facility general manager, signed a new intention agreement declaring that Cabot is committed to continuing the sounding board and conducting honest, transparent discussions. After the anniversary celebration, local businesses had the opportunity to participate in a company fair to present themselves and their products to approximately 500 local community members who were in attendance. Safety is our number one priority. 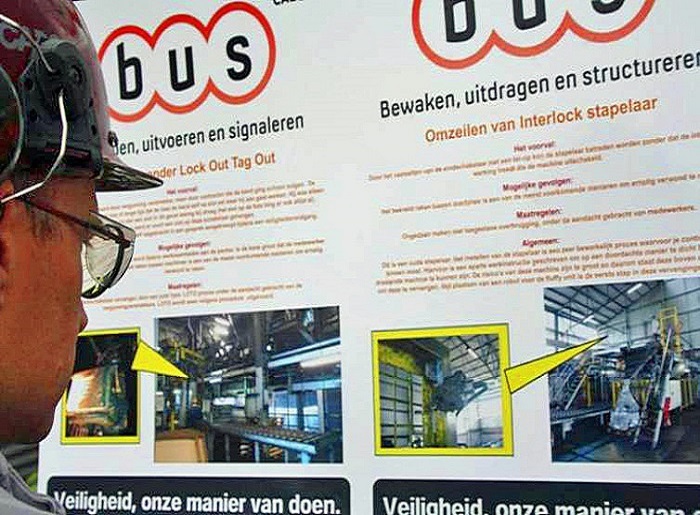 BUS stands for begrijpen (understand), uitvoeren (execute), and signaleren (signal). The program outlines and reinforces safety behaviors through clear and concise “BUS stops” placed throughout our facility.